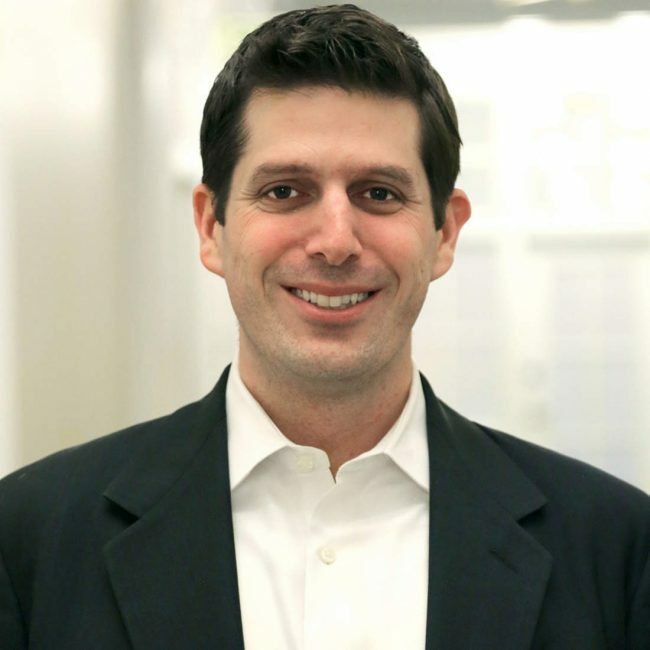 Nick Sinai is a venture partner at Insight Venture Partners. Nick works with existing portfolio companies in the data and software sectors, and identifies new opportunities for investment in these sectors. Nick also advises portfolio companies on policy, regulatory, and government markets. Nick is currently a board member at BrightBytes and works closely with Virgin Pulse. Nick joined Insight in 2014 from the White House, where he was U.S. Deputy Chief Technology Officer. At the White House, Nick led President Obama’s Open Data Initiatives to harness the power of data to fuel innovation and economic growth, and worked to advance innovation in health, energy, education, and finance sectors. Nick also led the Open Government Initiative to ensure the Federal Government is more transparent, participatory, and collaborative. Nick helped start and grow the Presidential Innovation Fellows program, which brings entrepreneurs, technologists, and other innovators into government, and teams them up with Federal employees to improve programs that serve more than 150 million Americans. In August 2015, President Obama signed an executive order that makes the Presidential Innovation Fellows Program a permanent part of the Federal government going forward. Nick played a key role in developing the Administration’s $4.5B grid modernization strategy to build a smarter and more secure electric grid, and helped develop the President’s ConnectED initiative to bring fast broadband and digital learning to 99% of students. Prior to the White House, Nick led a team at the Federal Communication Commission and played a key role in crafting the National Broadband Plan. While in government, Nick was named to the FedScoop 50, the Top 25 Most Influential People Under 40 in Gov and Tech, and the 25th edition of the Federal 100. Prior to serving in government, Nick was in the venture capital industry at Lehman Brothers Venture Partners (now Tenaya Capital) and Polaris Partners. Nick co-established the new Boston office of Lehman Brothers Venture Partners, sourced investments, and served as a board representative and advisor to portfolio companies. Previously, at Polaris Partners since 2004, Nick helped invest in almost a dozen Internet, software, communications and clean technology companies, including an early stage investment in LogMeIn (NASDAQ: LOGM) and a growth equity investment in Confluence, a financial technology company. Nick has also served in executive and advisory roles with two Boston area start-up technology companies, and as a senior advisor to the Massachusetts Clean Energy Center. Nick started his career as a management consultant in telecom, Internet, and media. Nick also serves as adjunct faculty at the Harvard Kennedy School, where he teaches about technology and innovation in government. Previously, he was the inaugural recipient of the newly established Walter Shorenstein Media and Democracy Fellowship at the Shorenstein Center on Media, Politics and Public Policy at Harvard Kennedy School. Nick earned a Masters of Business Administration from the University of Chicago Booth School of Business, and a Bachelor of Arts from Harvard University. Nick is a Berkeley, CA native, a private pilot, and the father of twin girls.